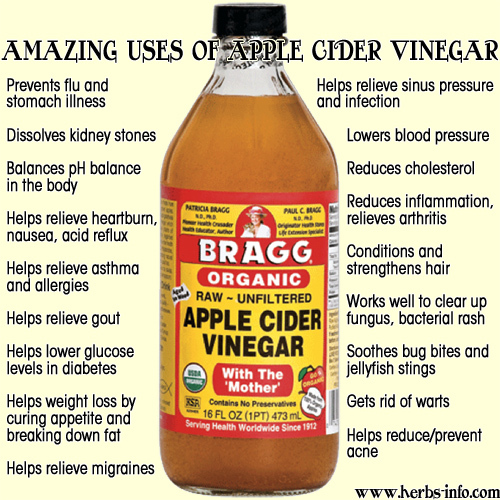 But do you know what happens when you mix both ACV and Raw honey together? You get a one two punch of increased benefits. 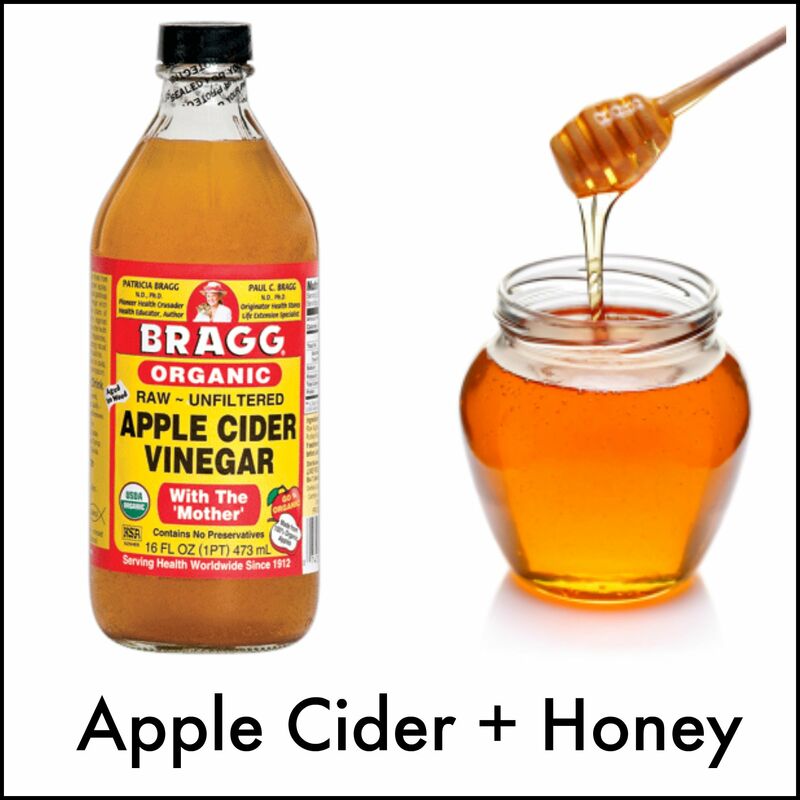 The reason why this combination is believed to work so well together is due to the fact that both ACV and honey are alkalizing to the body. And due to the chemicals in a lot of processed foods our bodies can tend to lean more on the acidic side. But combining both of these two natural wonders can help in balancing out our pH levels. People who drink this concoction first thing in the morning on an empty stomach daily tend to reap these benefits……..
Less joint pain and inflammation. Decreased blood pressure and increased cholesterol levels. 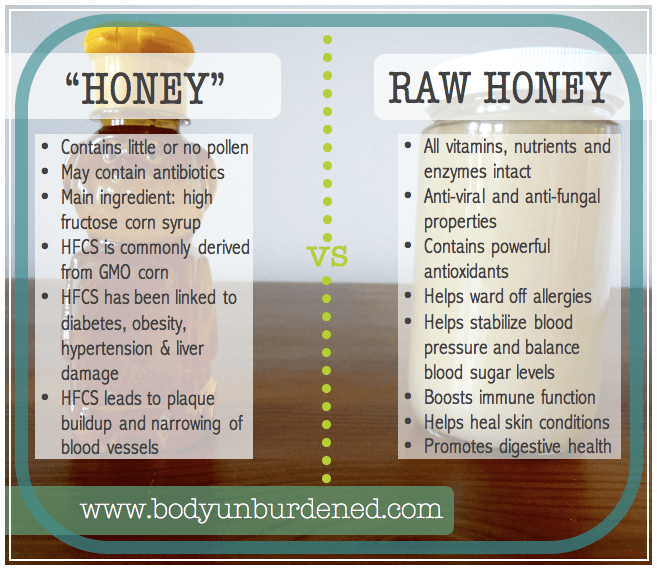 And of course the benefits for both Raw ACV and Raw honey are endless. Drink this mixture 20 to 30 minutes before you eat.